Partisan rancor may be standard operating procedure for most of Washington, D.C., but let's not allow it to unravel the progress we've made for our country's vital fisheries. As my colleagues and my state know, I've been on the front lines for the fight for our fisheries for over 40 years – and I have no intentions of letting up. After creating an initial framework, former Rep. Gerry Studds (D-MA) and I collaborated with former Sens. Ted Stevens (R-AK) and Warren Magnuson (D-WA) to enact the original Magnuson-Stevens Act (MSA) in 1976. This act promotes the conservation, management and stewardship of our fishery resources in the federal waters of the United States. Under the law, eight Regional Fishery Management Councils are tasked with the formidable mission of managing fisheries in federal waters along the coasts of the U.S. Without this act, access to commercial fishing wouldn't exist. MSA is serious business, and a true testament to how bipartisan efforts can improve policies that impact millions and affect our economy. Ignoring the way traditional fisheries' management legislation succeeds discards the many years of hard work, collaboration and compromise required to achieve reauthorizations in the past. We need to keep MSA on a bipartisan footing. Efforts have been made in the past to stoke partisanship on this issue and have led to legislative failure. Unfortunately, though, Washington, D.C., is plagued with a short memory. I've been around long enough to know the hyper-partisan mentality my Democratic colleagues subscribe to isn't realistic or helpful. It ends up hurting our fisheries. All along, my goal in the legislative process has been to work across the aisle so we could achieve passage in committee and then success on the House floor. This would send a clear message across the Capitol that the American people demand congressional action for healthy fisheries. 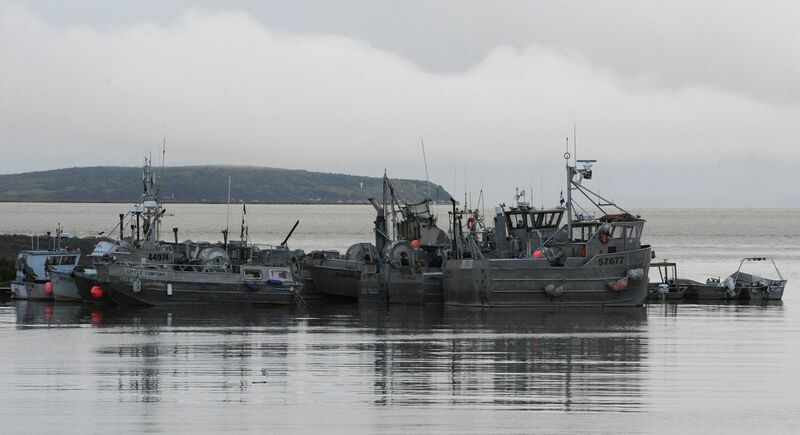 In Alaska, we know that thousands of livelihoods depend on our world-class fishery resources. This is ultimately why Congress must provide certainty to commercial fisherman and their industry. Everyone, from the fishermen to the bait shop owner, plays a vital role in providing the infrastructure that supports our recreational and commercial fishing industries. They must be heard, respected, and treated fairly. But I refused to sell out my constituents, fishermen across the country and the broad array stakeholders who worked tirelessly with me for years on fine-tuning this legislation. The current reauthorization legislation on the table, H.R. 200, reauthorizes the MSA for the first time in over a decade. It has the needed type of collaborative, stakeholder-driven support that previous successful reauthorization efforts enjoyed. That's because this reauthorization wasn't created overnight – it has been carefully developed over the past five years with input from experts in fisheries' science, commercial and recreational fishing groups and a wide array of regional perspectives. We must remain committed to the bipartisan, bicameral tradition of fisheries management and my legislation accomplishes just that.